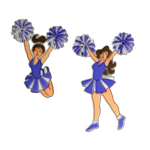 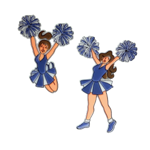 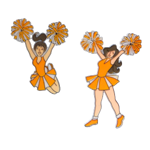 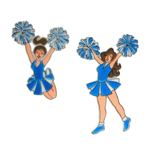 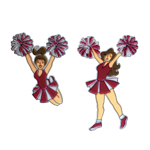 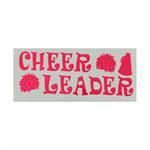 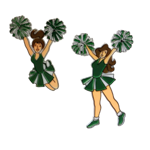 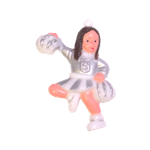 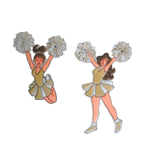 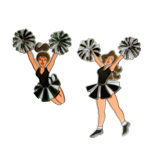 Cheerleader sticker set for mums, garters, and scrapbooks. 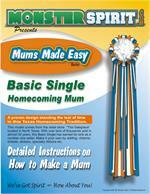 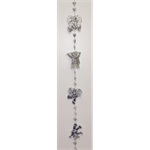 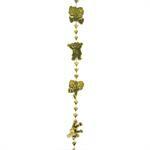 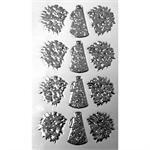 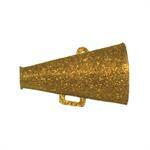 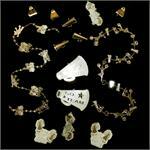 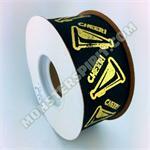 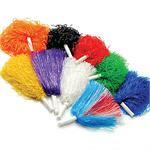 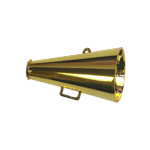 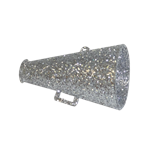 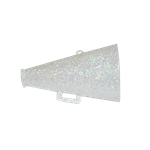 These glittered megaphone charms are great for decorating football mums and homecoming garters. 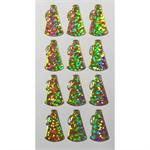 12 per pack.